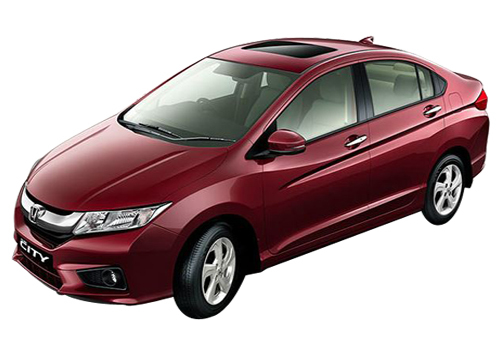 Honda Cars India Ltd (HCIL), subsidiary of Japan based Honda Motor Company has made announcement about the recall of their second generation Honda City sedan. The company has reported that it will recall about 42,672 units of second generation City sedan manufactured in 2007 and 2008 due to power window switch problem. It is announced that the company will replace the power window switch of all these 42,672 units of the second generation City sedan. Honda Cars India said that no such problem has been reported from any customer in the Indian market but due to a likely malfunction of the power window switch in case water or any other liquid enters the driver-side window it will replace the power window switch. It is reported that replacement of the recalled cars will be carried out free of cost at Honda dealerships across the country, and the owners of these cars will be called individually in a phased manner. Honda India reported that the currently sold third-generation Honda City in India is not affected and does not require any part replacement. At present, including City sedan, the company is selling Brio, Amaze, Accord and CR-V cars in Indian auto market through its 152 sales and distribution network in 98 cities across the country. The company will soon launch the next generation version of Jazz hatchback and diesel version of the City sedan.